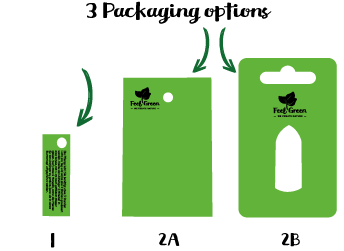 Looking for a promotional keyring with a difference? 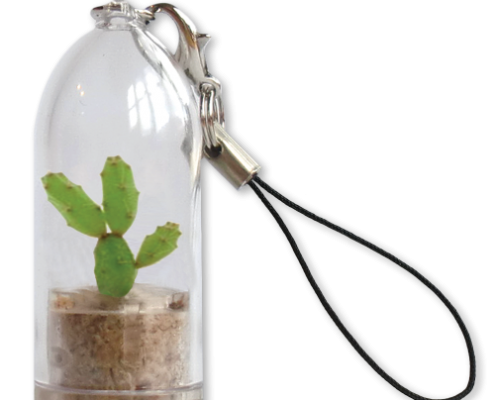 Grow your own pet plant with our custom printed Cactus Keyring. 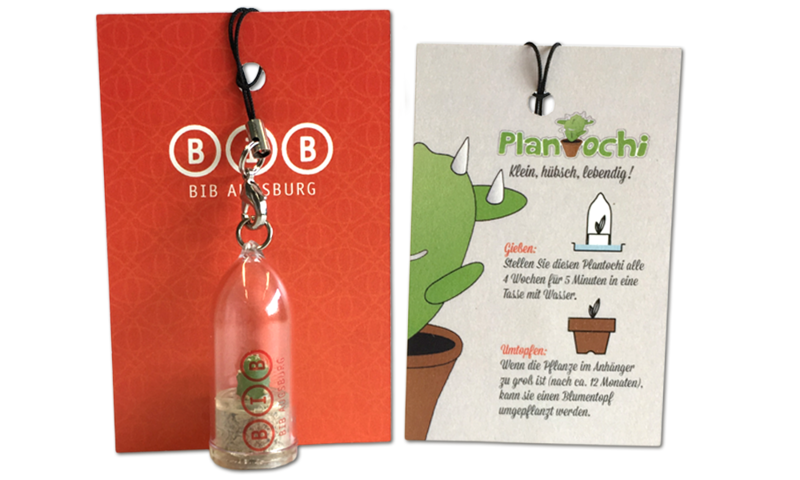 These green companions make cute key fobs and are also perfectly suited as a small gift or a thank you for your customers and business contacts. 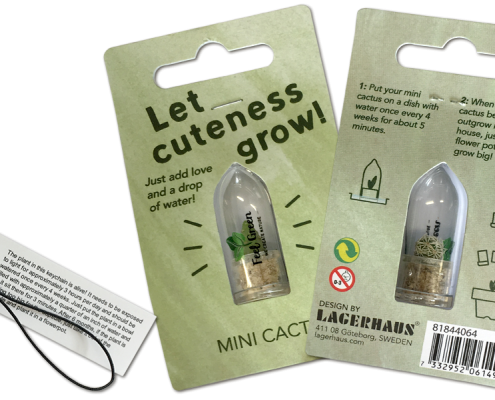 They are very low maintenance. 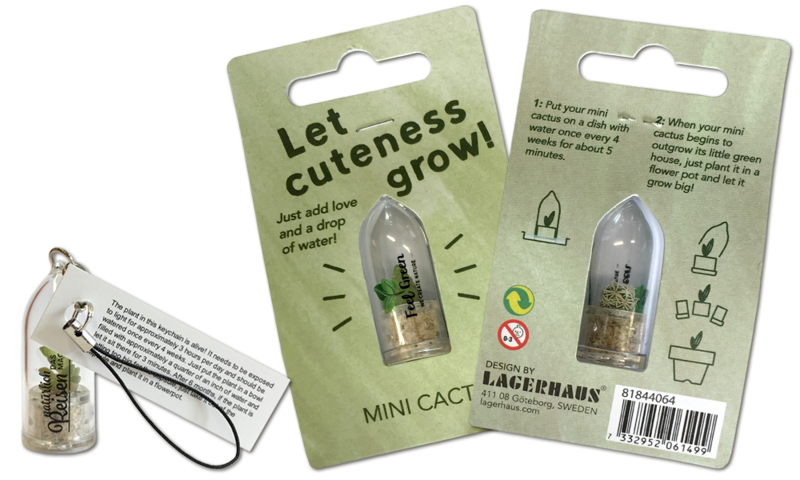 Give them just a few hours of light and a few drops of water per month, and they have all they need to grow. Size is not everything! 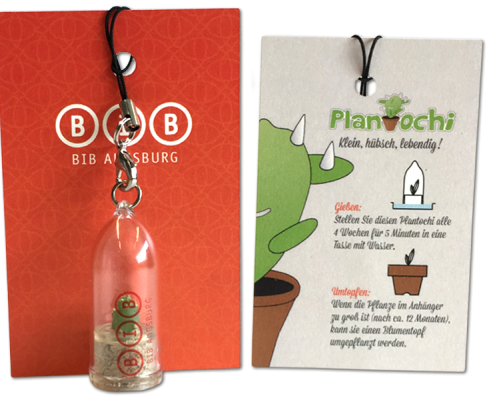 Our Cactus Keyrings can be fully customised with your advertising message, so your brand is never far from your customers mind as they care for their cactus. 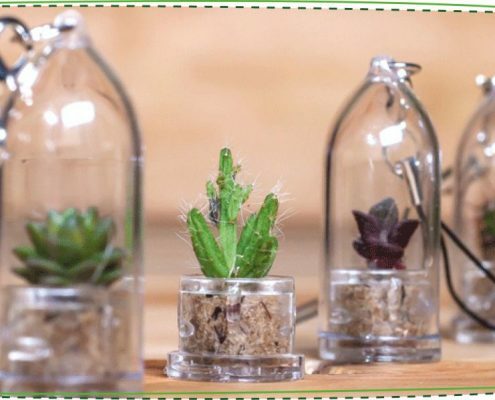 The small portable greenhouse can be customised with your logo or advertising slogan using pad printing. 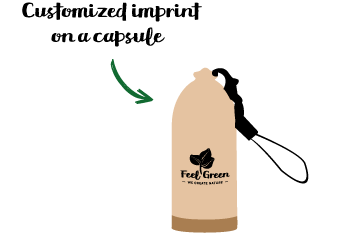 Furthermore, we also offer several packaging types with care instructions that can also be customised. 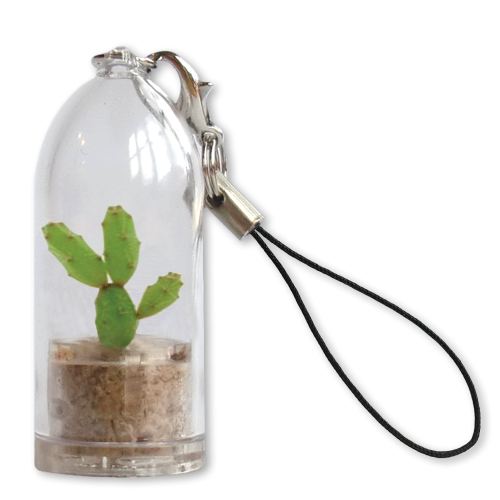 Our promotional Cactus Keyrings offer a variety of packaging options to suit your budget. 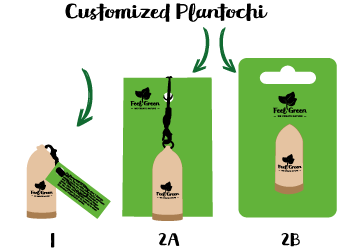 Choose from three different sized packets with the option of custom-printing on the capsule too.